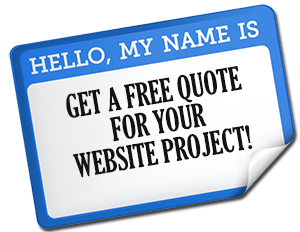 We specialize in website design, search engine optimization (SEO) and advanced web services for small businesses and organizations. We create websites using the latest web technologies, mixed with a healthy dose of creativity and business acumen. We listen and identify your business or organization needs and wants, and then begin developing a comprehensive solution for your website and business communication needs. 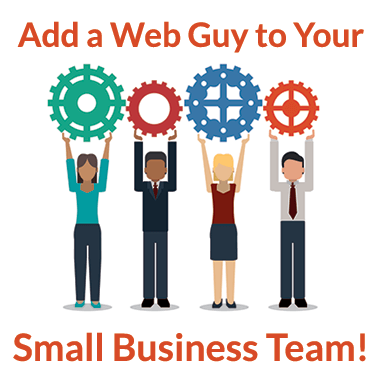 Many small business owners think web design is about creating a visually attractive looking website. While the visual appearance of the website is certainly important, an effective web design is about creating a visually attractive site that is also user friendly, search engine friendly, and designed to motivate or sell. According to a recent survey 46% of your website visitors will judge the credibility of your organization based on the design of your website. Your website is a reflection of your business brand so don’t settle for anything less than quality when it comes to designing, maintaining, and promoting your website. Click here to contact us today for additional information.